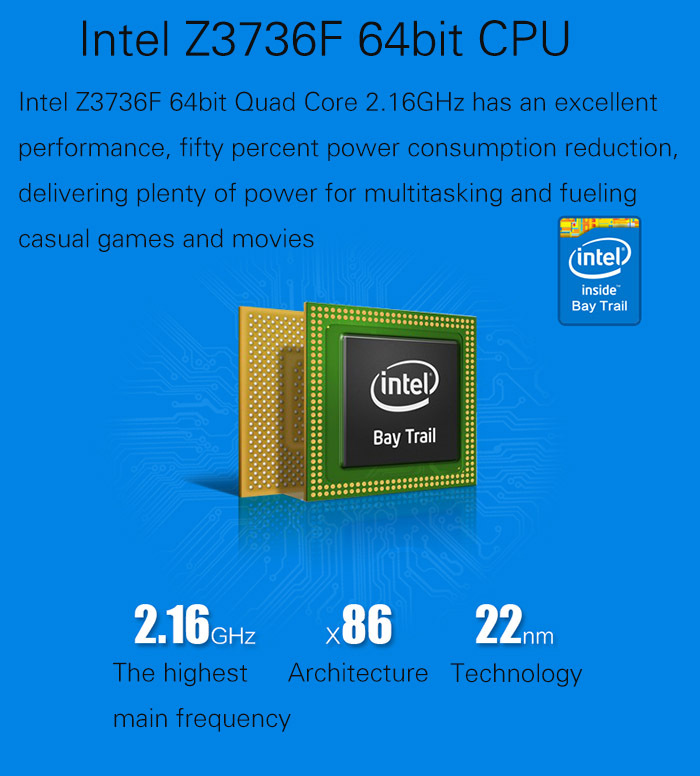 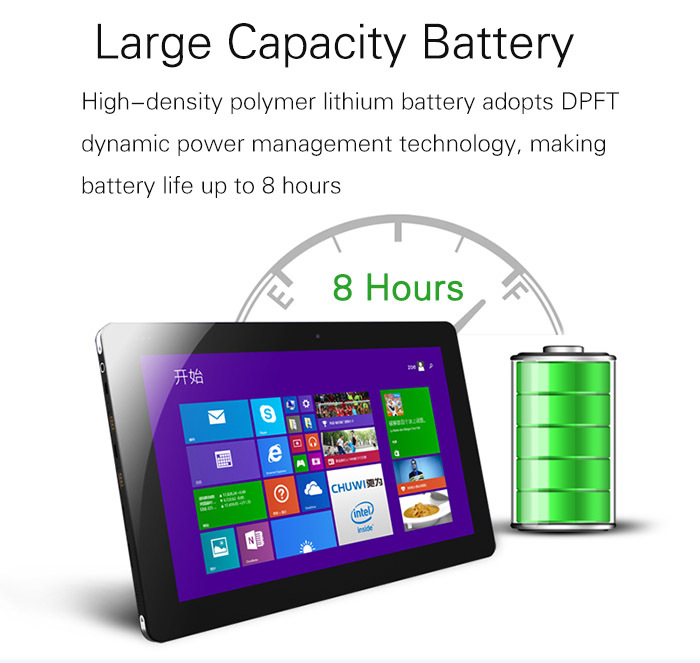 This product is available at gearbest, eBay. 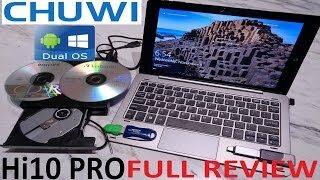 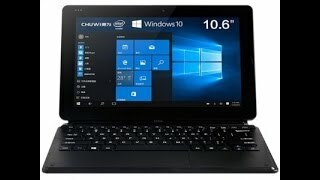 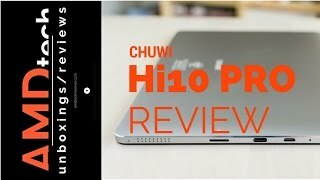 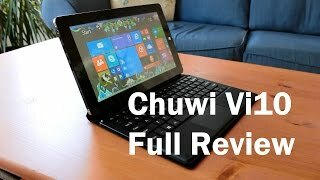 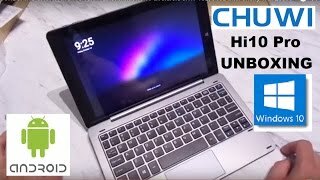 At gearbest.com you can purchase Chuwi Vi10 Pro Android 4.4 + Windows 8.1 Ultrabook Tablet PC for only $157.66, which is 31% less than the cost in eBay ($228.99). 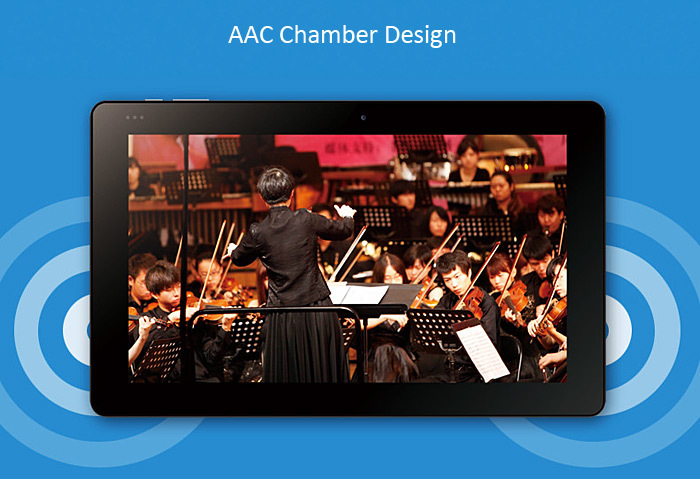 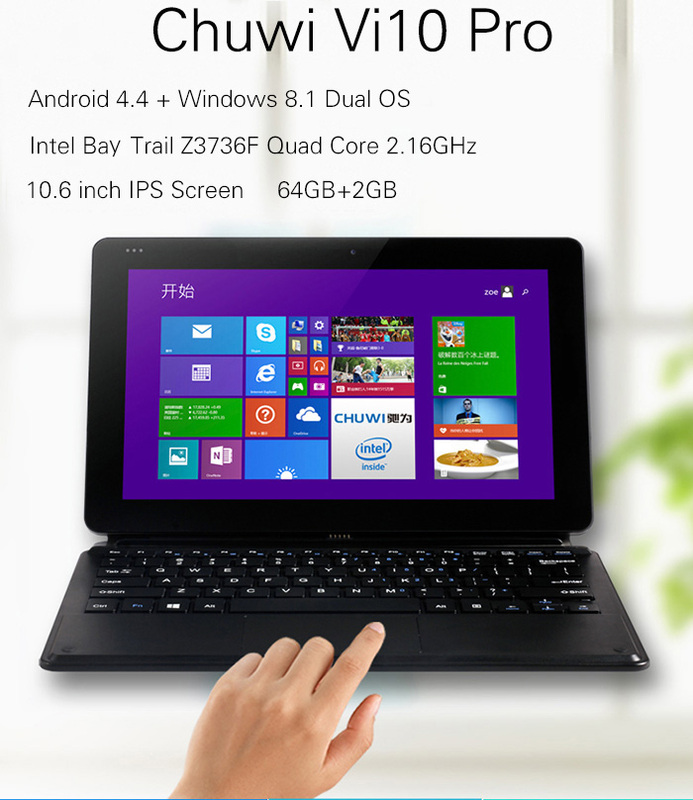 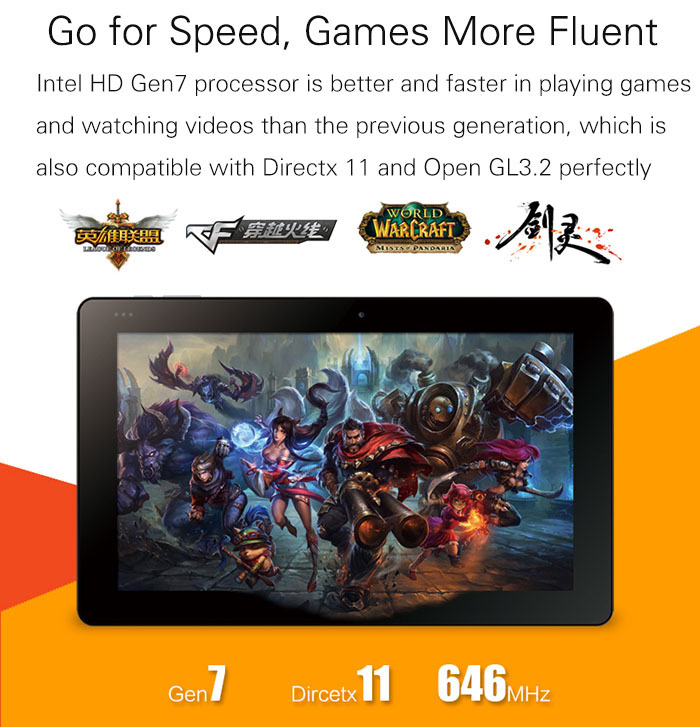 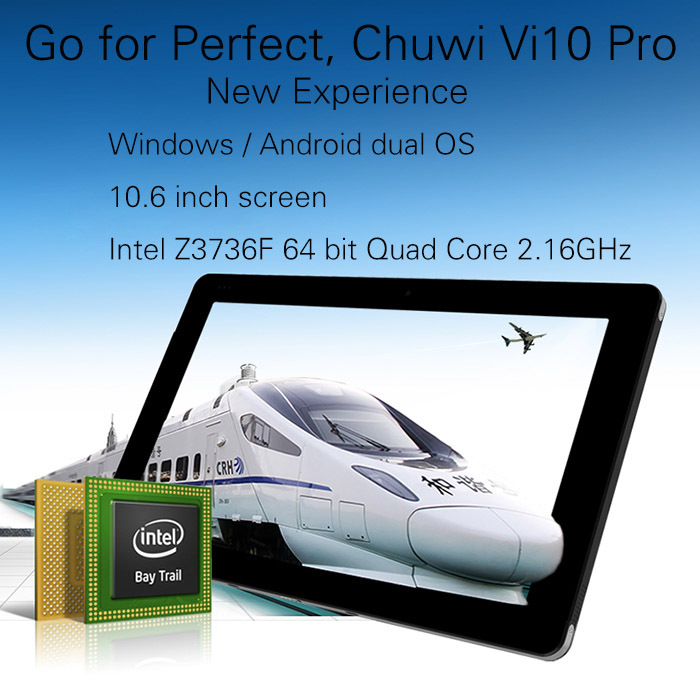 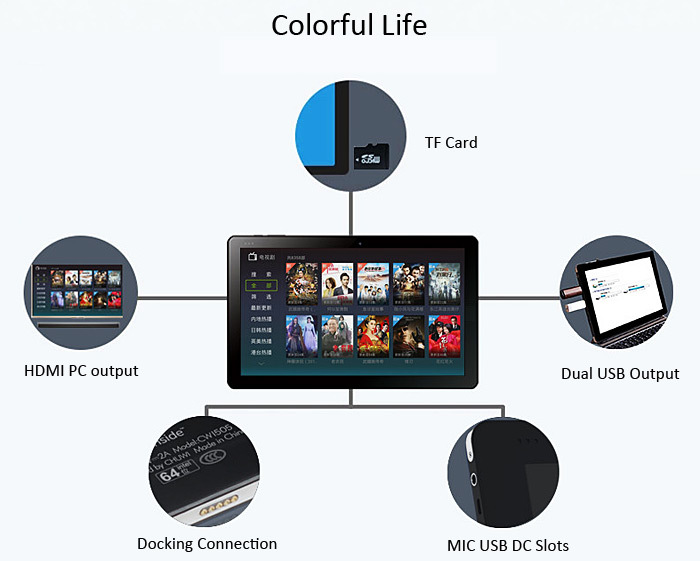 The lowest price of Chuwi VI10 10.6" Inch Dual OS Windows 8.1 Android 4.4 Tablet PC 1.83ghz 2gb 32gb was obtained on April 17, 2019 11:55 am. 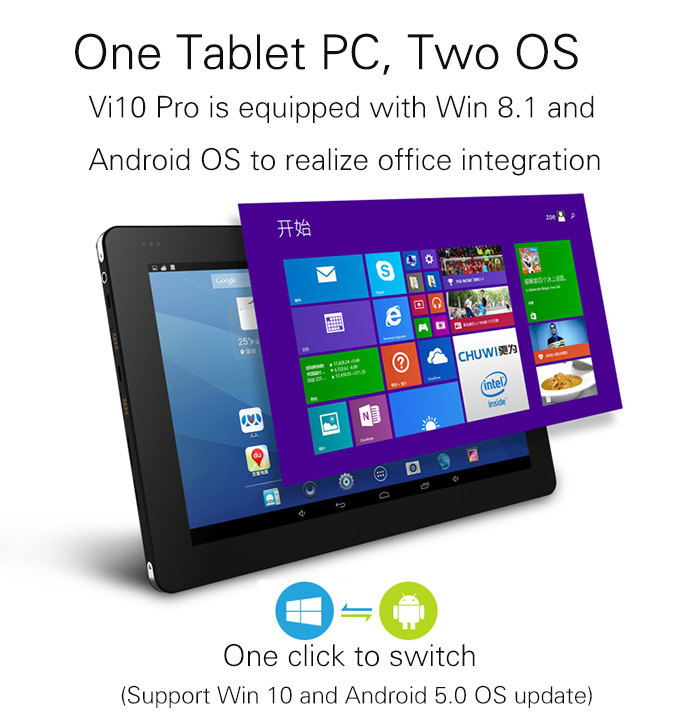 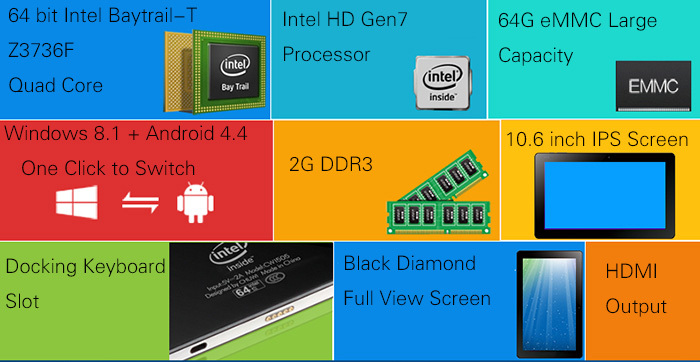 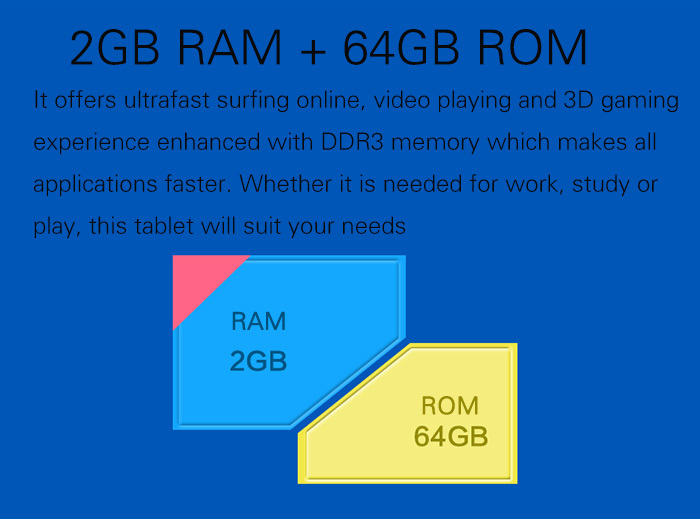 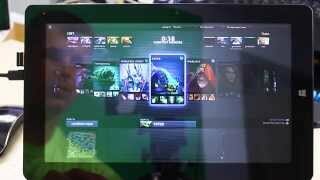 Tips: This tablet PC can be directly to upgraded to the Win10 system.